LASIK surgery has helped millions of people with nearsightedness (myopia), farsightedness (hyperopia) and astigmatism see more clearly without needing to wear glasses or contact lenses. But as effective as the surgery is in correcting an array of vision problems, it’s not a good option for everyone. During your LASIK consultation at Paragon Eye Associates, your eyes, your vision and your medical history will be carefully evaluated to determine if you’re a good candidate for LASIK. 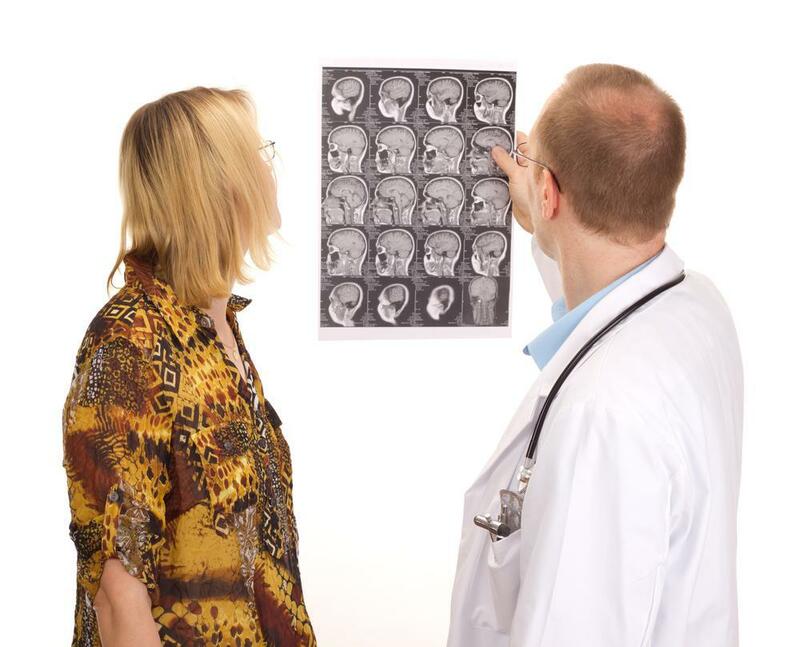 Here are a few of the factors your doctor will be looking at. LASIK: Am I a good candidate? LASIK should not be performed until after your eyes have stopped growing. Otherwise, the results of your surgery could change. Waiting until at least age 21 means you can expect your results to remain stable. Ideally, you shouldn’t have any chronic medical conditions like autoimmune diseases, uncontrolled diabetes or vascular disease, and you shouldn’t be taking medication that can weaken your immune system. If you have any problems with healing, like unusual scar formation, be sure to discuss those issues with your doctor too, since it could have an impact on your healing. In addition to having good overall health, your eyes should be healthy too. If you have cataracts, glaucoma or corneal disease, herpes simplex or herpes zoster, recurrent eye infections, or diseases of the retina or optic nerve, LASIK is probably not a good choice for you. Patients who have chronic dry eye are also not good candidates for LASIK. Diseases aren’t the only eye-related conditions that can prevent you from being a good LASIK candidate. If you have issues like “lazy eye” (amblyopia), crossed eyes (strabismus) or other issues affecting the eye anatomy, you might not be a good candidate since these issues can have an impact on healing, as well as visual outcomes. Hormonal fluctuations can affect your vision, so if you’re pregnant or nursing, you should wait until afterward to have LASIK surgery. 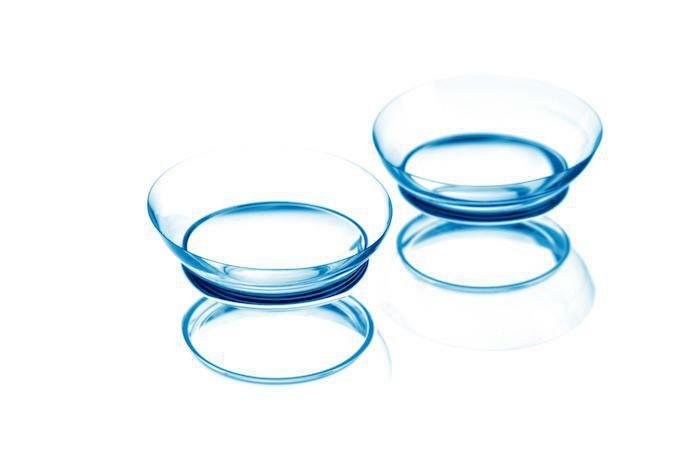 If you’ve been wearing contact lenses for a long time, you’ll need to stop wearing them for awhile before your surgery. That’s because contacts rest on your corneas, and prolonged wear can alter the stability of your corneas temporarily. Your eye doctor will be able to determine how long you should wait before undergoing LASIK. LASIK works by reshaping your cornea, removing very thin layers in a precise way to correct vision problems. If your corneas are very thin, it may not be possible to reshape them. 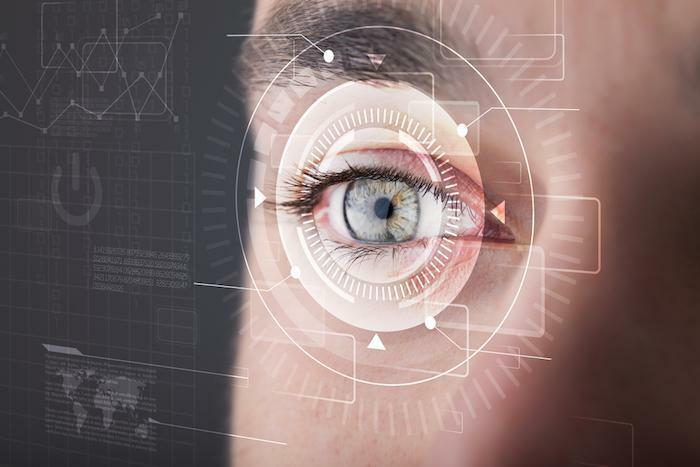 During your consultation, your eye doctor will measure your corneas using very accurate computer technology. What if I’m not a good candidate for LASIK? Not to worry. LASIK is just one type of eye surgery that’s used to correct vision problems like myopia, hyperopia and astigmatism. If we determine you’re not a good candidate for LASIK, we can discuss other options that might be a better choice for you. 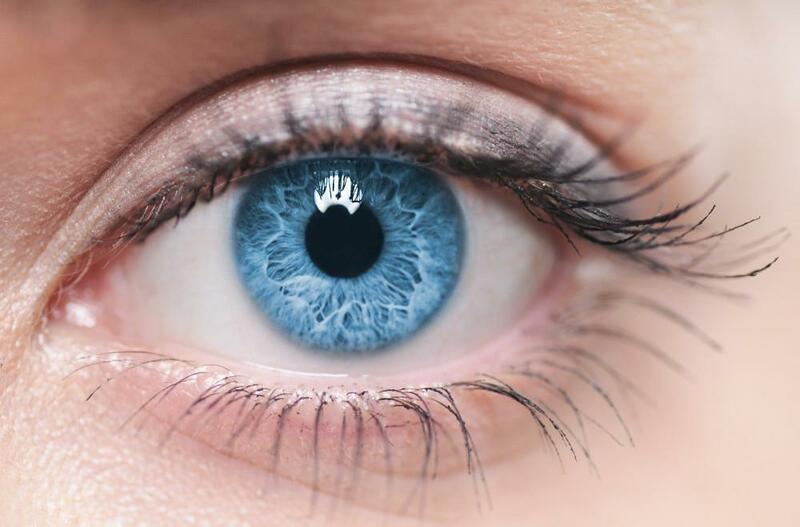 Even if you are a good candidate for LASIK surgery, it’s important to remember that while outcomes are fairly predictable, differences in your eye anatomy and vision can have a bearing on your final results. During the consultation visit, your eye doctor will review the steps of the surgery as well as the potential outcomes and risks so you can make an informed decision about whether or not to move forward with the surgery. 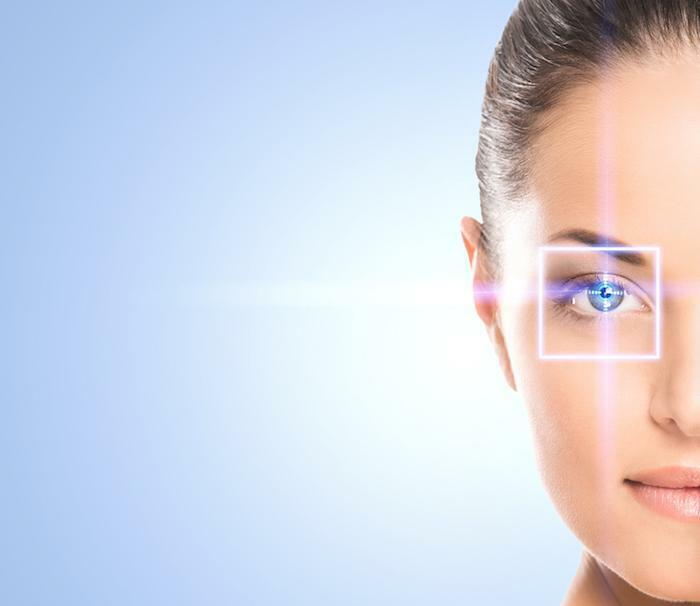 At Paragon Eye Associates, we work closely with each patient to determine if they’re a good candidate for laser eye surgery, and we also help them understand what to expect during the procedure and once their eyes have healed. If you’d like to find out if you’re a good candidate for LASIK, contact the practice today. Though LASIK surgery is passing its 20th birthday, there’s nothing dated about the way it improves your eyesight to the extent you no longer need corrective lenses. Say goodbye to eyeglasses and contacts immediately after your LASIK procedure.